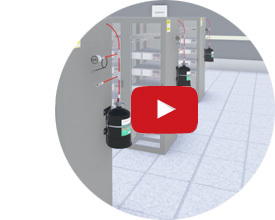 Direct automatic fixed fire suppression systems for electrical enclosures that are certified to LPS1666. Jactone PAFSS Direct Low Pressure (DLP) fixed fire suppression systems, which utilise 3M™ Novec™ 1230 Fire Protection Fluid, are the ONLY systems in the world approved to LPCB standard LPS 1666 that have allowance for VENTS (openings) and AIRFLOW (fans). This provision in PAFSS also future proofs the system performance against maintenance / modifications that introduce further vent areas to the enclosure. It is essential to discuss this issue when enquiring about the certification status of a particular system. 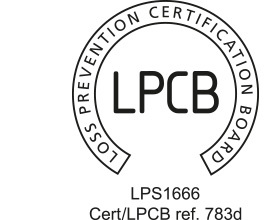 LPS1666 is the LPCB certification standard for the approval of Direct Low Pressure (DLP) application fixed fire suppression systems. 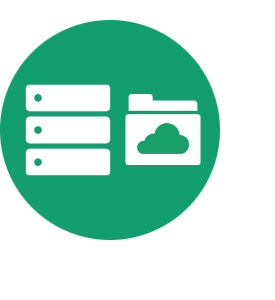 PAFSS was the first system in the world to meet the requirements of the new standard. Certified Systems to this standard are especially suitable for the protection of high risk or vital infrastructure energised enclosures, often used to house electrical distribution, switchgear, control, communication and IT equipment. 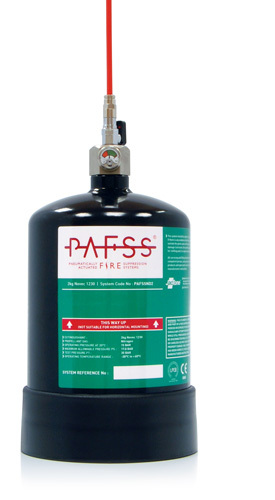 PAFSS DLP systems utilise 3M™ Novec™ 1230 Fire Protection Fluid, an electrically non-conductive clean agent. If discharged, it does no damage to electronic equipment or the data stored on it. With the publication of the new LPCB standard LPS1666, the landscape for certification of systems protecting small energised enclosures from fire has changed. Click here to read more on the historical limitations of previous certifications and the improvements now available in the protection of small energised electrical enclosures.